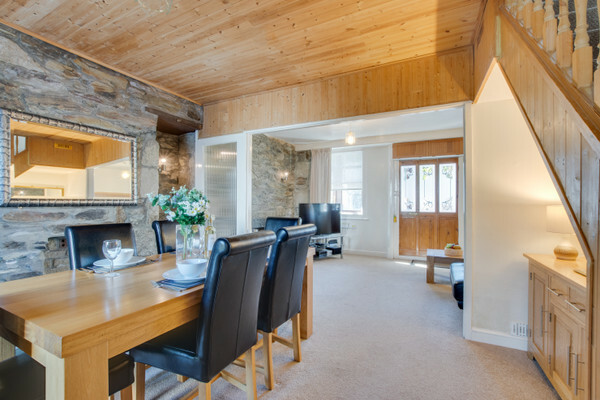 We're a Cornwall based holiday cottage agency with a wide collection of over 700 self catering properties throughout the Cornish coast and countryside. 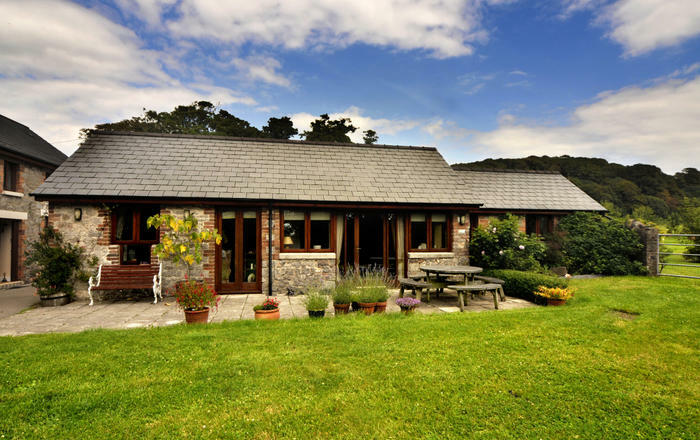 Cornish Horizons have been established for over 25 years and offer a great experience when booking any holiday cottage. 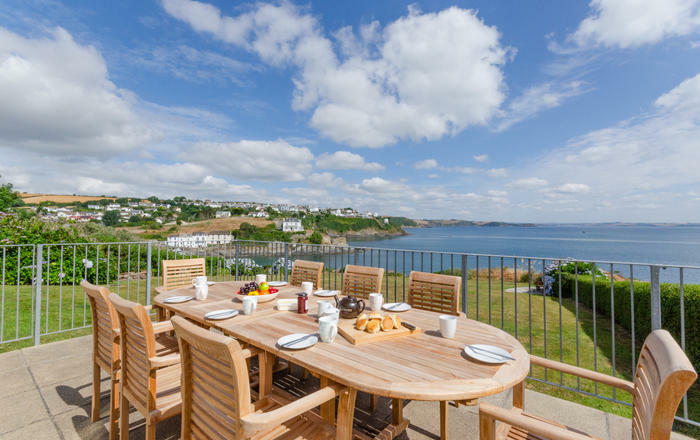 From our five Cornish offices we aim to provide a selection of holiday properties that suit the whole family. 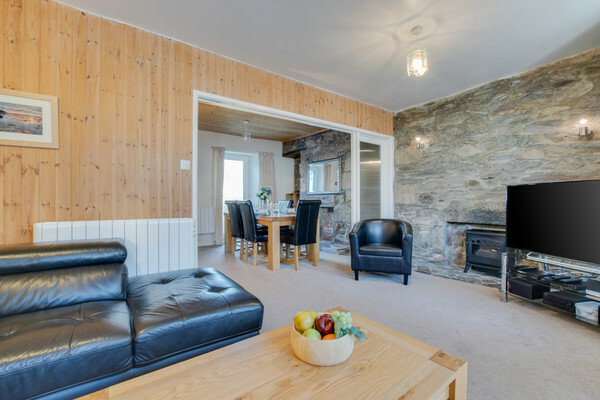 Be it a 5* luxury beach house with hot tub, a dog friendly fisherman's cottage ideally located for exploring or a romantic retreat with open fire for two. We have them all. 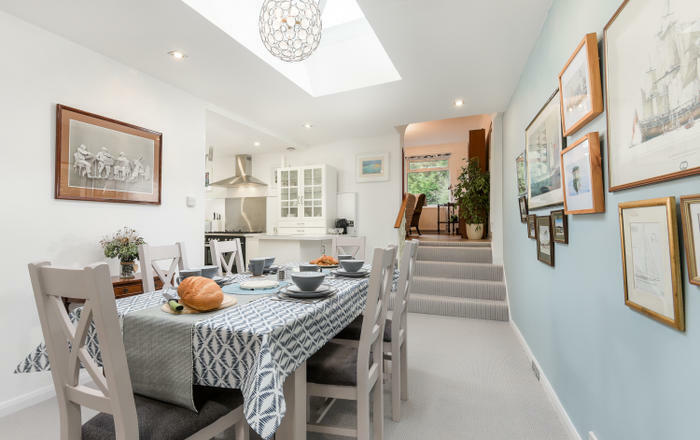 Ealing House is perfect for families or groups of friends who would like to be right in the centre of Porthleven with its wide variety of restaurants, pubs, cafés and shops. 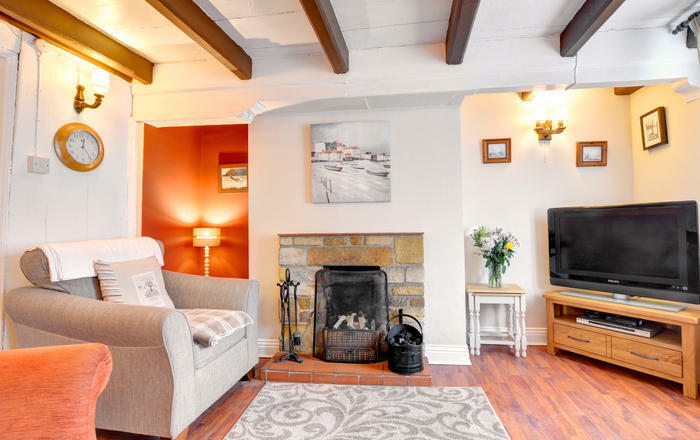 Sleeping five people and two dogs, this traditional stone property could not get any nearer to all the action – and in the past has been in the thick of the village’s history! It’s been a general store, sweet shop and tobacconist, before becoming home to the poet and translator Percy Edward Pinkerton in the early 20th century. 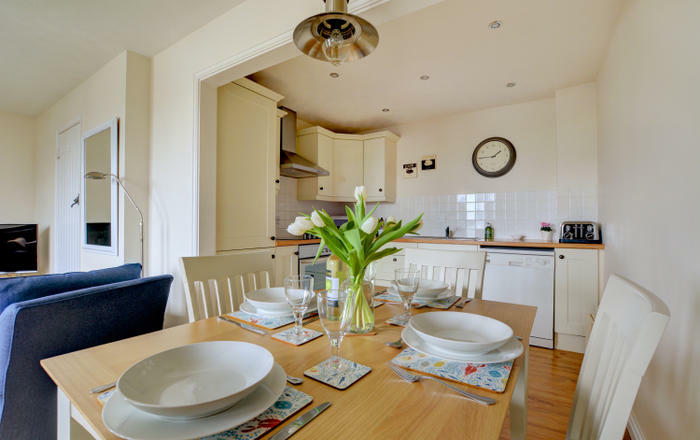 On the ground floor, a useful porch leads into a cosy lounge/diner which has a 48” Smart television with Freesat; whilst at the back of the cottage, there is a well-equipped kitchen and utility room. 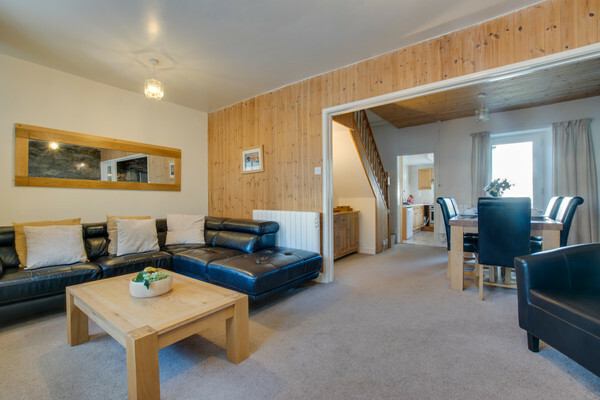 A shower room completes the accommodation on the ground floor and upstairs there is a family bathroom and three bedrooms. Beds: 1 x Kingsize (5’), 1 x double (4’6”), 1 x single (3’). 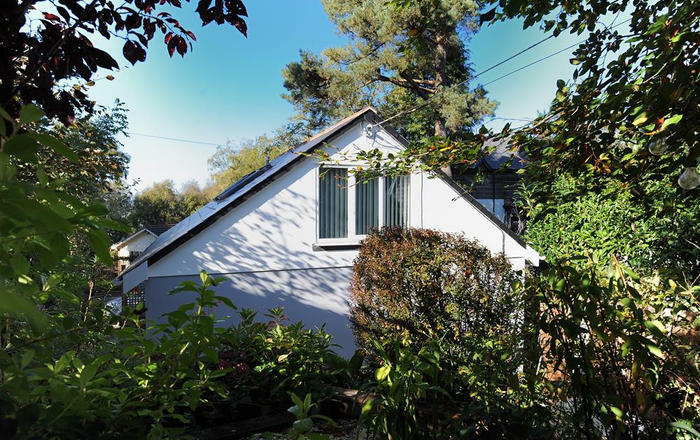 Accessibility: Property set over 2 floors. Kitchen and utilities: Oven, microwave, fridge, freezer, dishwasher, washer/dryer. Facilities for families: Travel cot and highchair provided, but no linen. Outside: Small patio to the rear with seating and a small balcony with seating. 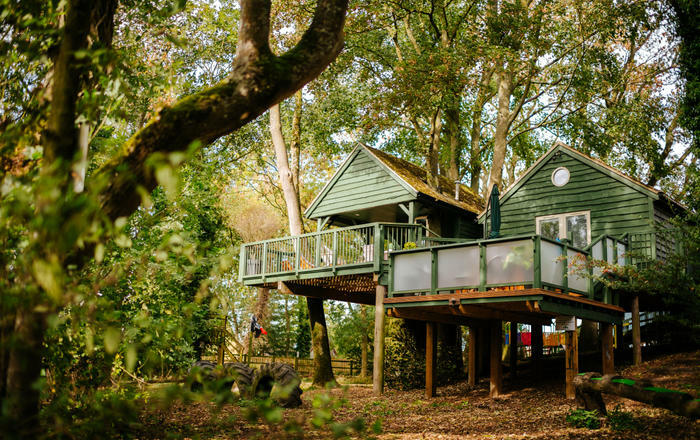 Parking: Parking for 1 car is provided and is a 7 minute walk from the property. If you require the parking space please send us the details of your number plate and the make and model of the car at the time of booking. On road parking is usually available outside the property. Changeover time: Check in at 4pm. Check out at 10am. General: Free Superfast WiFi provided.